We adhere to a one-word philosophy: Brave. It’s what binds us. It’s what inspires us. It gives everyone here the courage to take on any challenge that comes before them, whether it’s at work, at home, or in life. We live this philosophy 24/7. Brave gives us the power to be true to who we are and inspires our clients to do the same. 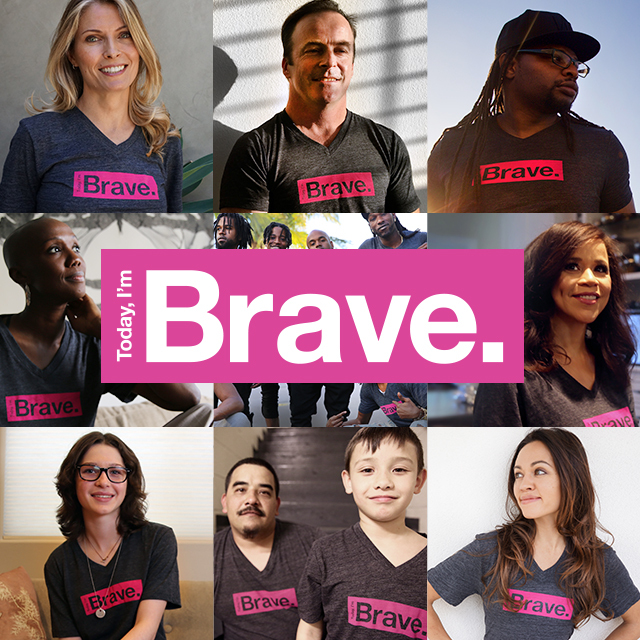 Today I'm Brave started as an agency initiative and has quickly become a movement inspiring bravery around the world. Click to read more. Stage fright has no place here at D&G. 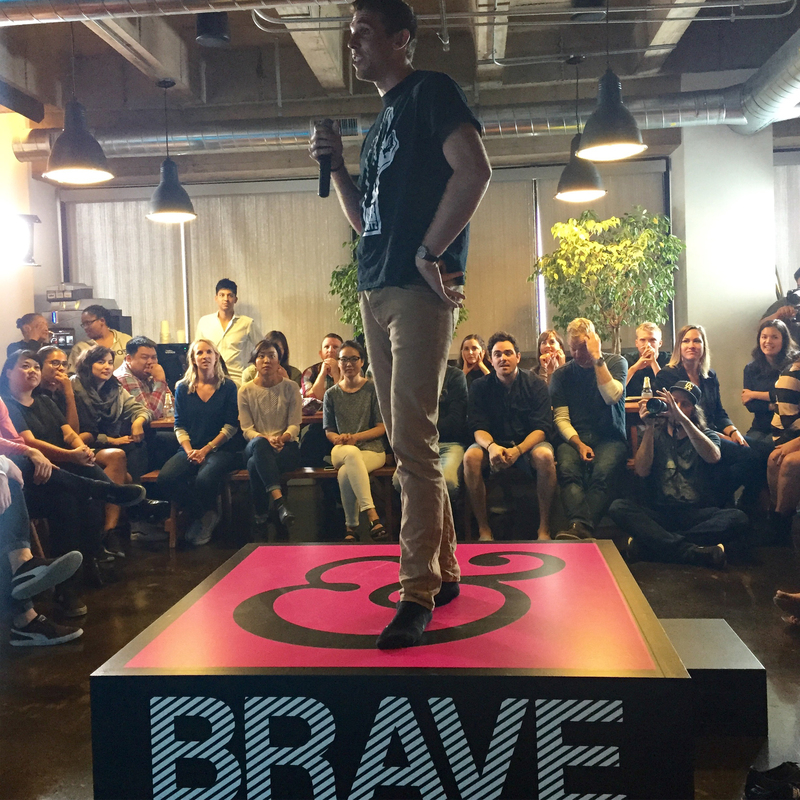 In Summer 2015, we launched our new Brave Stage. 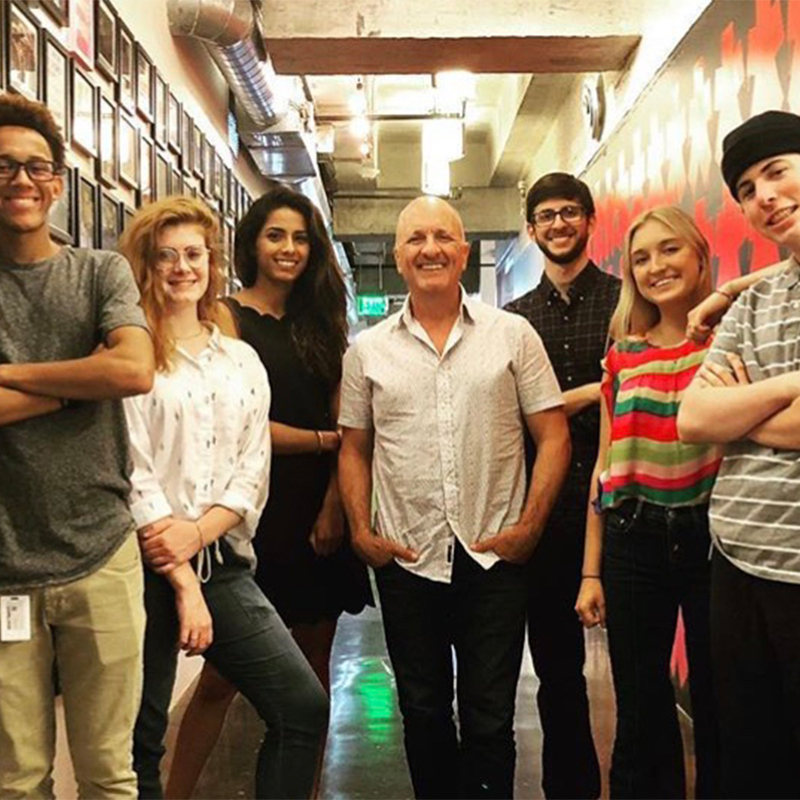 It's where employees and interns alike have an opportunity to share a story, creative work, agency news, or even sing a birthday song. Or two. 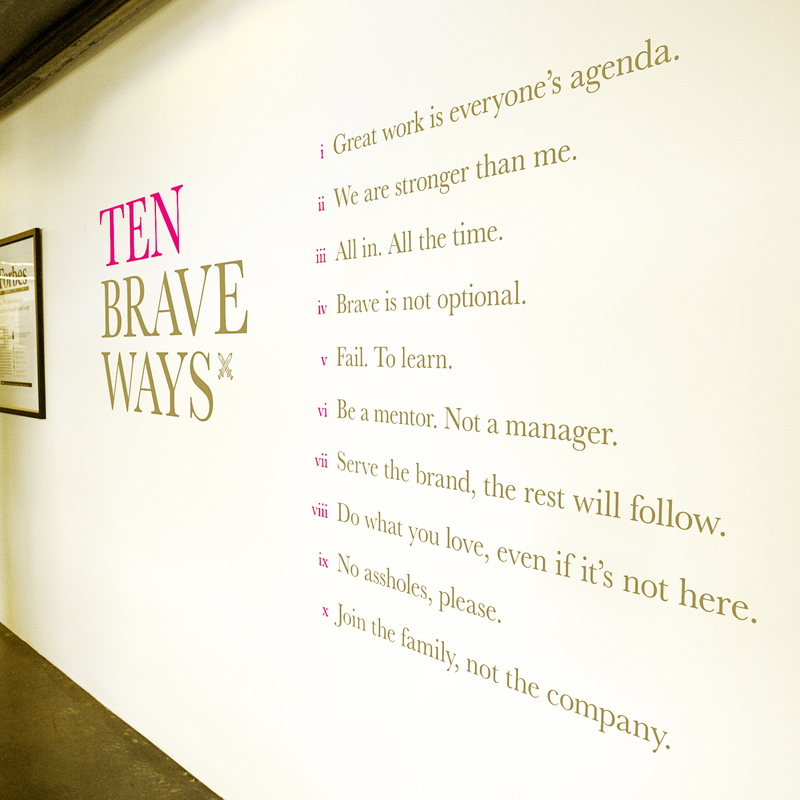 The Ten Brave Ways was created as a filter for both business and life, and to attract the right clients and people. It's painted on a massive wall within the agency, but it servers a greater purpose that goes beyond David&Goliath. To inspire employees to be the best version of themselves, to face challenges head on, and to live their truth every single day. 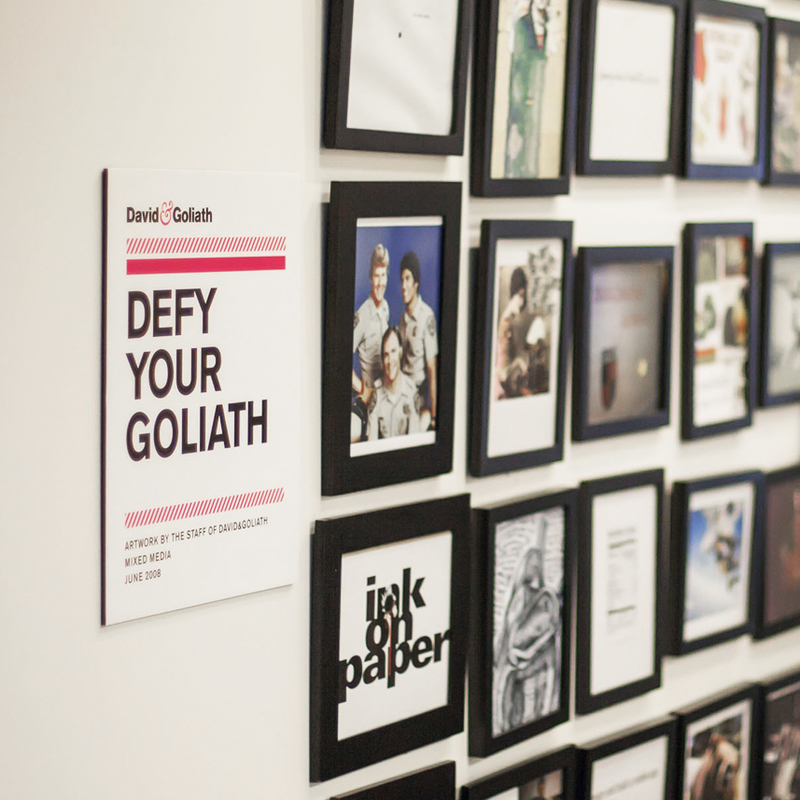 Our Wall of Goliaths consists of 200 picture frames showcasing each employees’ fears. They range from fear of public speaking to dancing to climbing one of the world’s highest mountains. Every employee hangs theirs on the wall to serve as a reminder of what they need to overcome in order to achieve greatness. 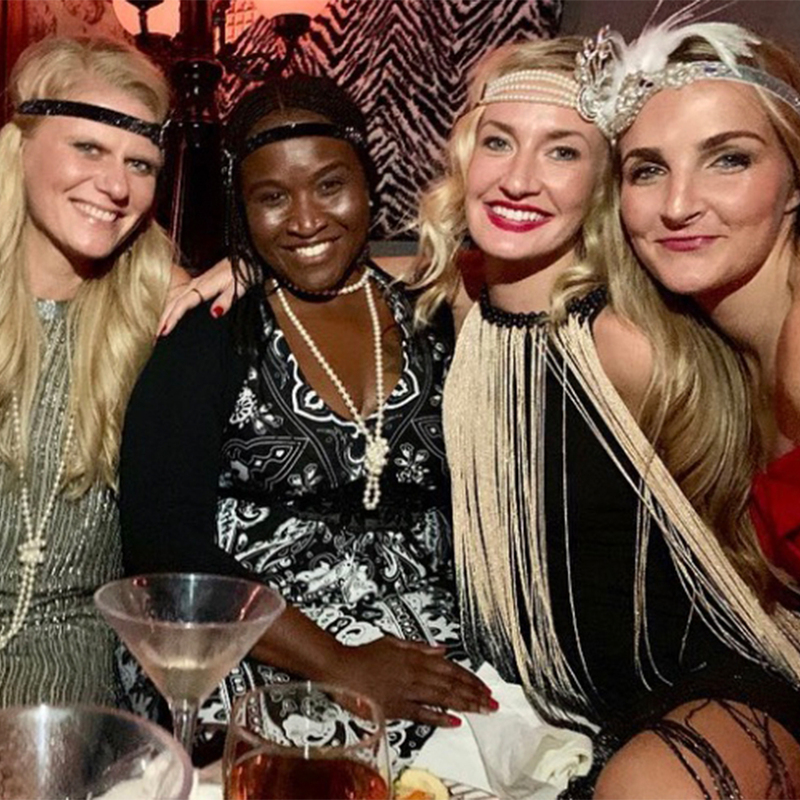 Another epic D&G holiday party 1920’s style and it was a roaring good time, and all that jazz. All in all the time. 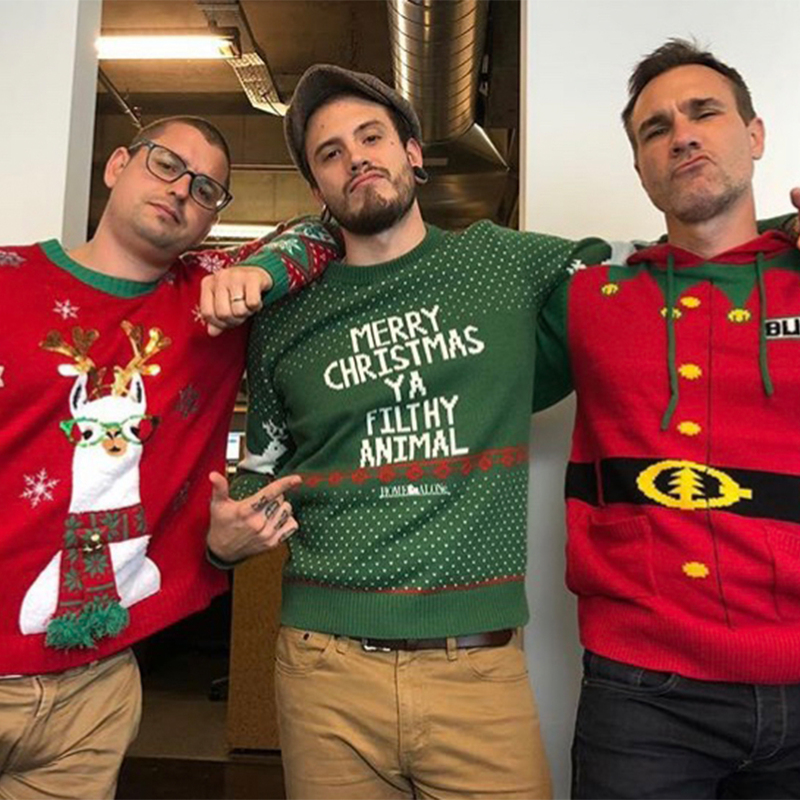 ‘Tis the season to rock ugly sweaters as only creatives can. Holiday magic was in the air when our team volunteered at the Alexandria House, playing games with the children while their parents selected and wrapped gifts for them to open Christmas morning. One tribe. 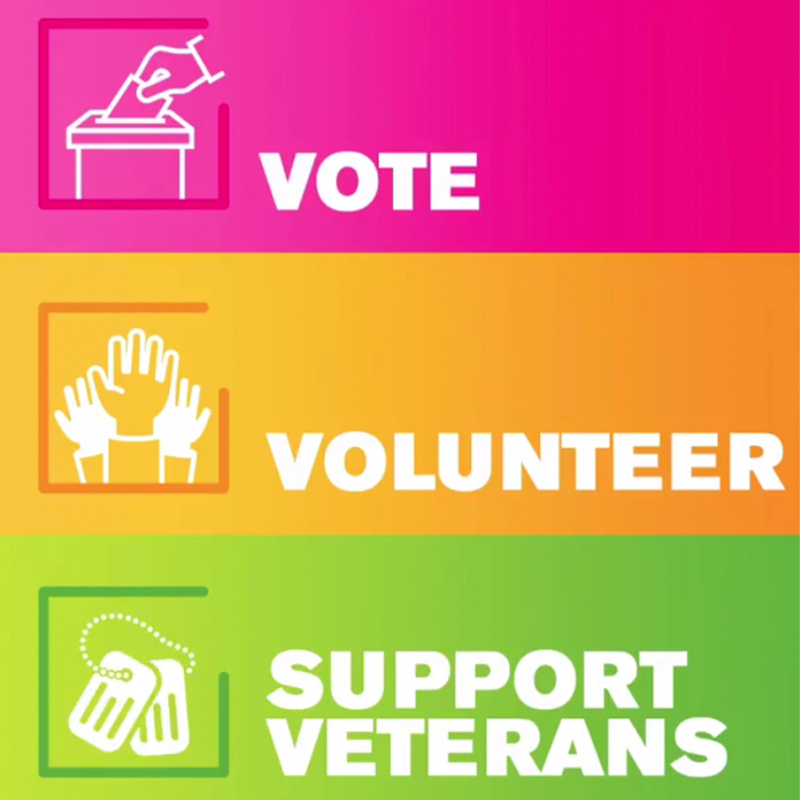 One of our 10 Brave Ways is We Are Stronger Than Me and we extended that outside the walls of our agency dedicating November at Service Month and November 6 as our Service Day off to vote and give back. 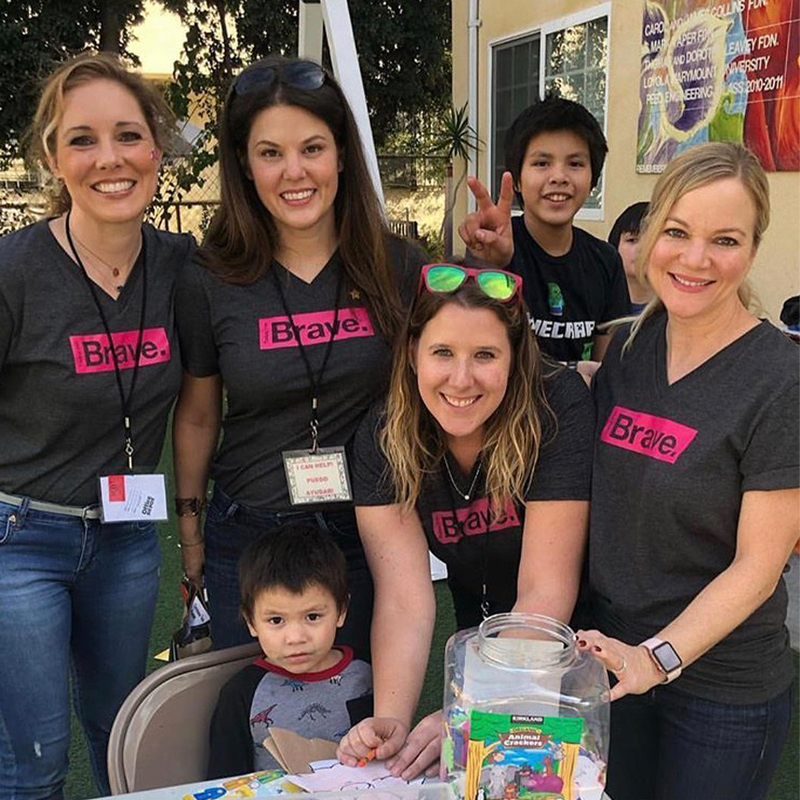 For National Philanthropy Day, our team went to East Los Angeles to volunteer with Free Arts LA, an organization that provides therapeutic art programs to restore hope, resilience and self-esteem for underserved children. All the feelings. Our creative tribe is made up of a diverse group of talents including our very own Brazilian ju-jitsu team. To say they have a lot of heart and soul for what they do would be an understatement. Love what you do. 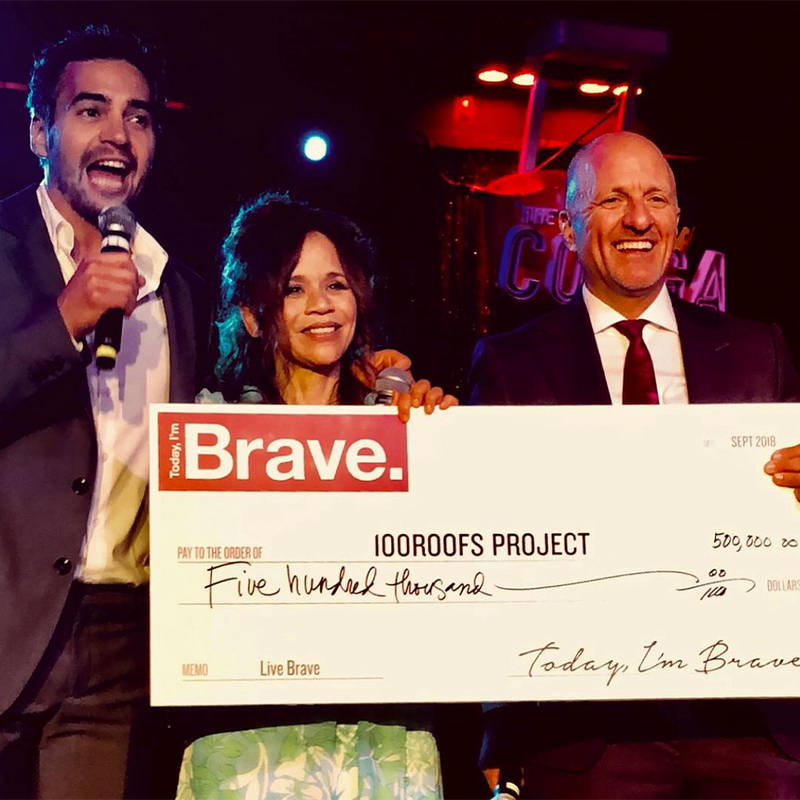 Today, I’m Brave’s 100Roof is a joint humanitarian effort with HEART 9/11 and actors/activists Rosie Perez and Ramón Rodríguez to help hurricane stricken Puerto Rico. We raised $500,000 to rebuild roofs for 100 families and train Puerto Ricans to become professional roofers through an apprenticeship program. Fortune favors The Braves when we became division champs! We do know how to throw a summer party, it’s part of the D&G life. Luau anyone? 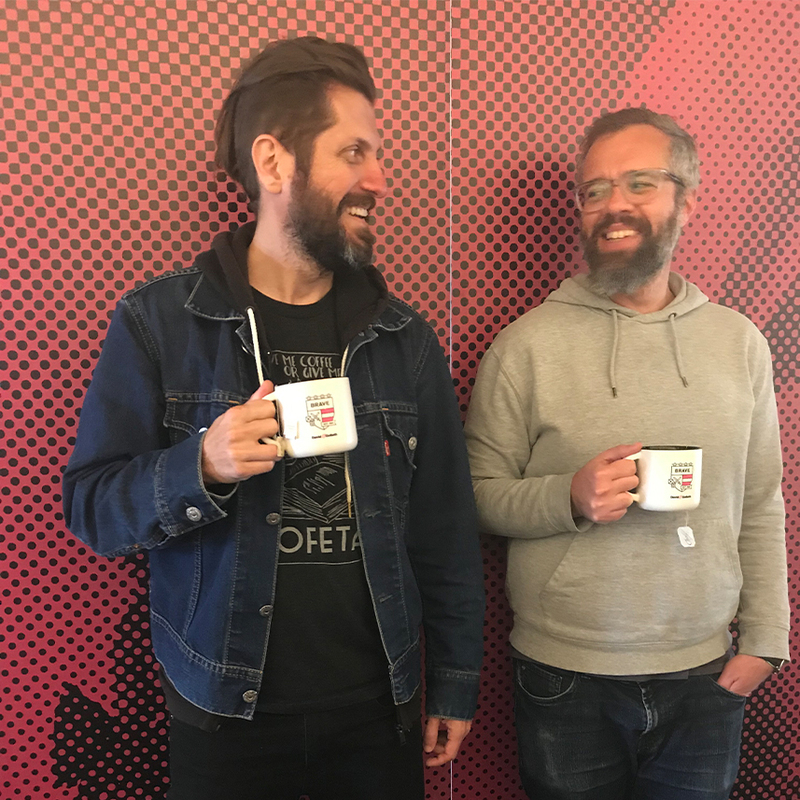 Clearly our crackerjack creatives got the memo on donning the wardrobe of the day. At D&G twinning is also a talent. 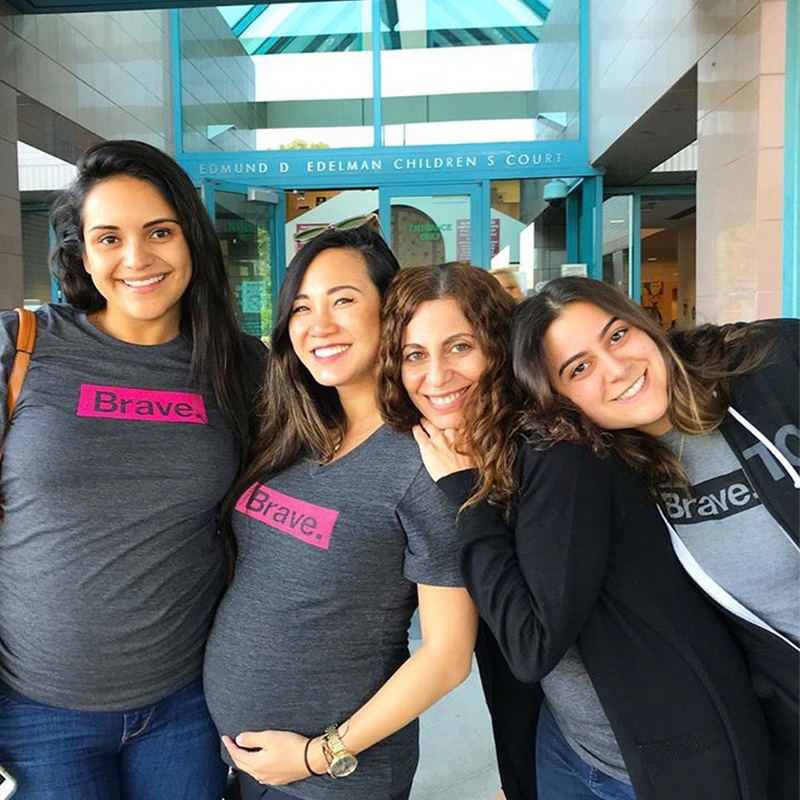 What does it mean to be part of our Bravehearts Summer Internship? It means embodying our Brave culture, not just with ideas, but also with your heart. 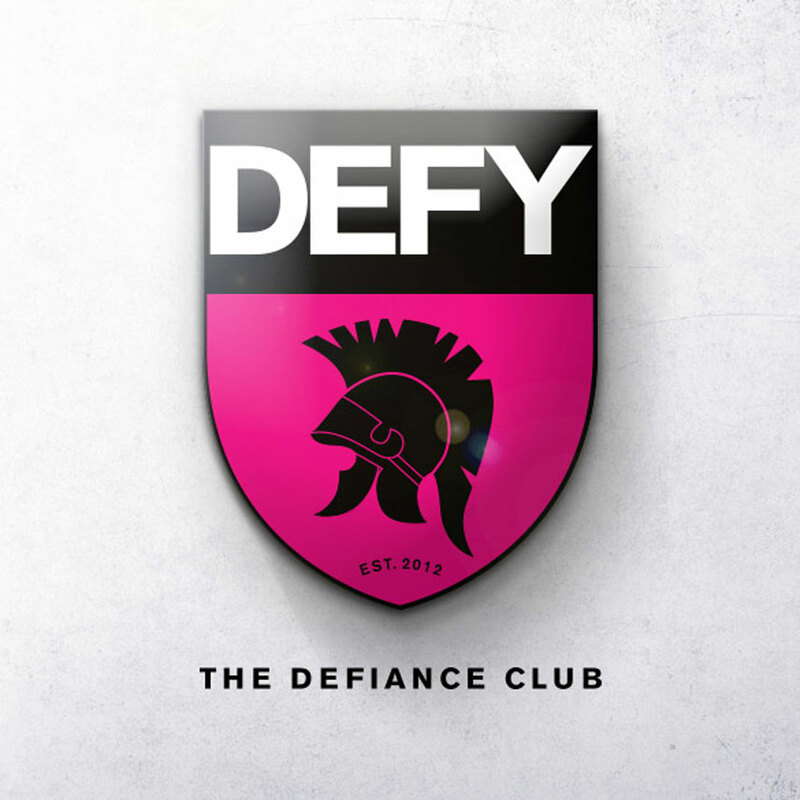 It means stepping onto the Brave stage and sharing your unique Brave truth with the entire agency. And it means leaving our agency braver than when you arrived. 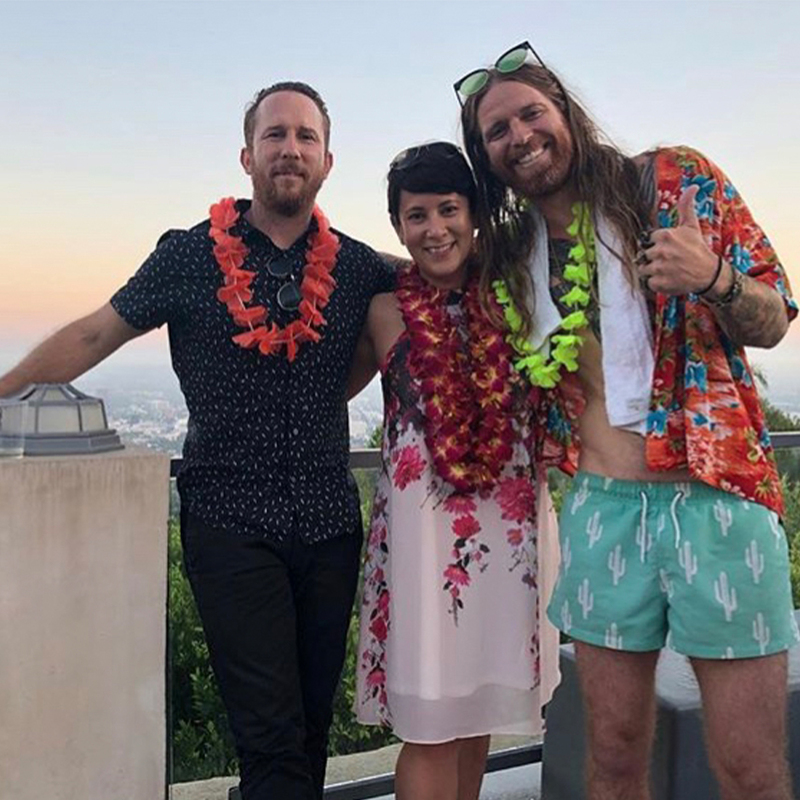 Spirits were high during our Fooz It Or Lose It charity event benefiting Boys & Girls Club of LA. 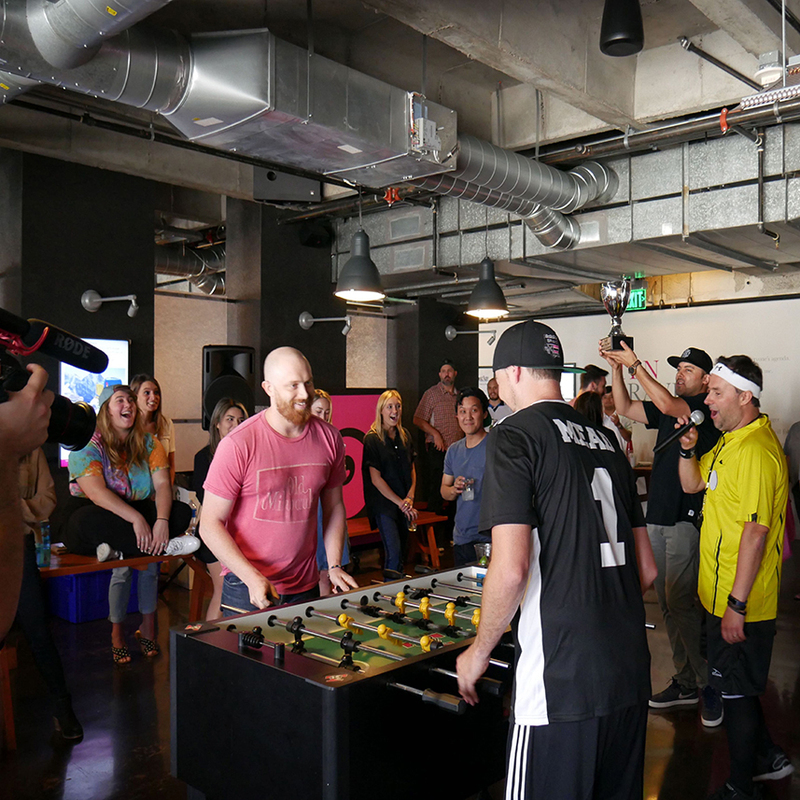 Sponsored by Elements Music, reigning champ Chris Mead put two personal days on the block for the first two challengers to defeat him. 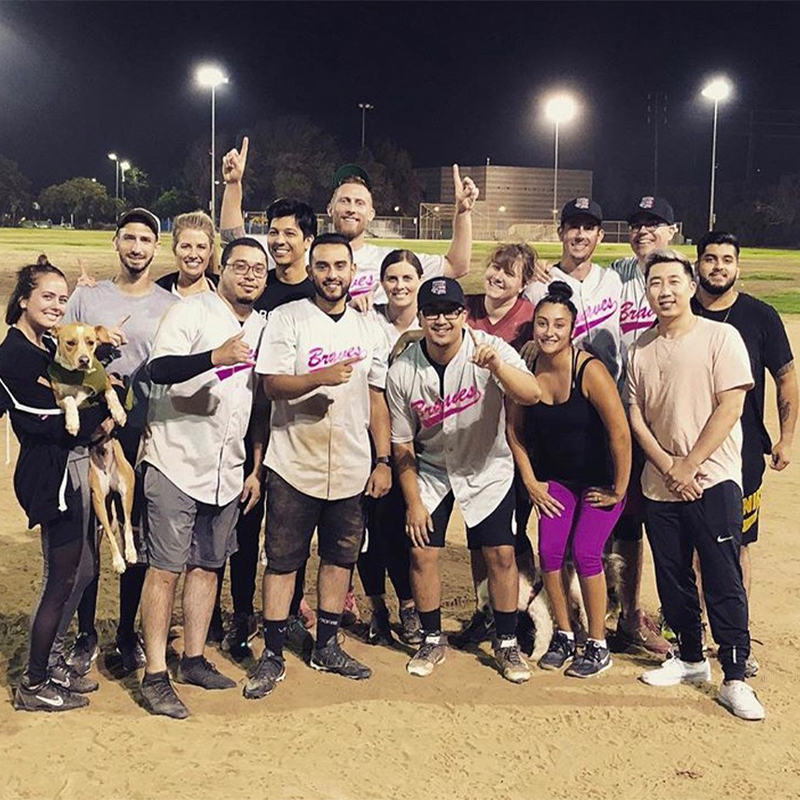 Matt Kemp and Dustin Oliver win.